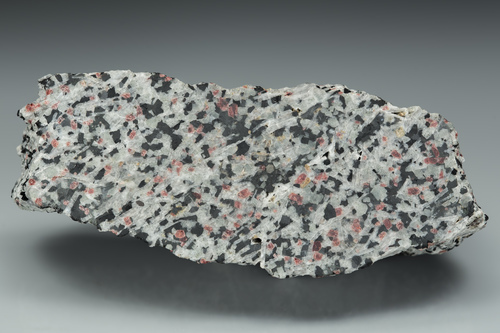 Foid-syenite: Mineral information, data and localities. 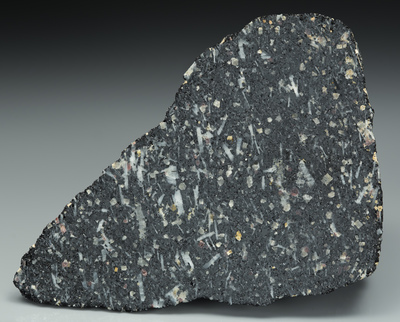 A foid-syenitic-rock where K-feldspar is >90% of feldspars. 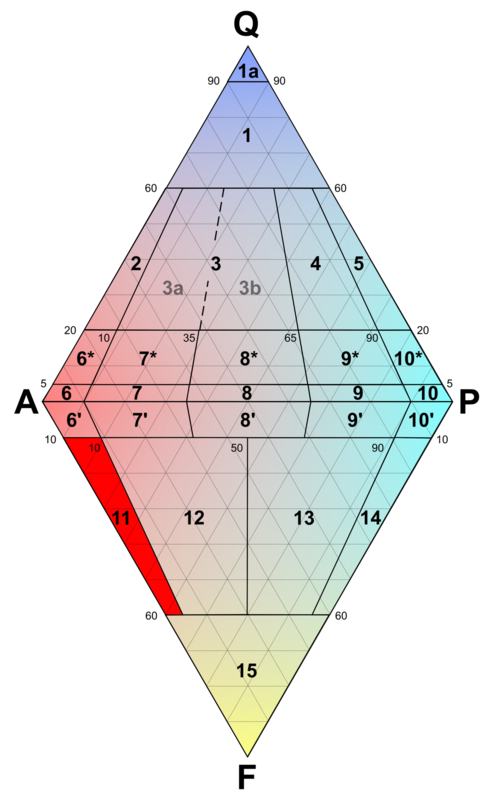 Foid-syenite is in section 11 of the QAPF diagram.